The Rehydrating Moisturiser alleviates skin dryness immediately, provides long-lasting moisture and helps protect the skin against harmful UVA and UVB rays. Immediately alleviates skin dryness and tightness. 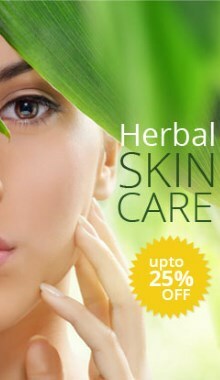 Provides long lasting moisture and care for the skin. Helps protect the skin against harmful UVA and UVB rays. Apply morning and evening to face and neck areas. Avoid eye area. For best results wash face with NIVEA FOR MEN® Deep Cleaning Face Wash or Exfoliating Face Scrub before applying. Ingredients: Aqua, Glycerin, Cyclomethicone, Distarch Phosphate, Polyglyceryl-3 Methylglucose Distearate, Ethylhexyl Cocoate, Methylpropanediol, Ethylhexyl Methoxycinnamate, C12-15 Alkyl Benzoate, Cetyl Alcohol, Panthenol, Tocopheryl Acetate, Titanium Dioxide, Sodium Carbomer, Sodium Polyacrylate, Alumina, Silica, BHT, Phenoxyethanol, Methylparaben, Propylparaben, Limonene, Parfum. This is the BEST product I have ever used. It says you can use it around your eyes also and OMG the product makes my eyes look instantly less puffy and much brighter.